Whether it is a brand new home and garden or an existing garden, Eco Balance have years of experience to taylor your landscape to compliment your home and living style. Landscapes are so personal and display the personalities of the families who create them and Eco Balance love walking this road with homeowners. Designing is the first most important facet – time and thought is taken to create designs and spaces that intrically suite each family and home. By commercial landscapes we mean : Office parks, factories, estates , wedding venues and complex landscapes. We understand what it is to design and install landscapes that are no fuss, but impressive for commercial application. 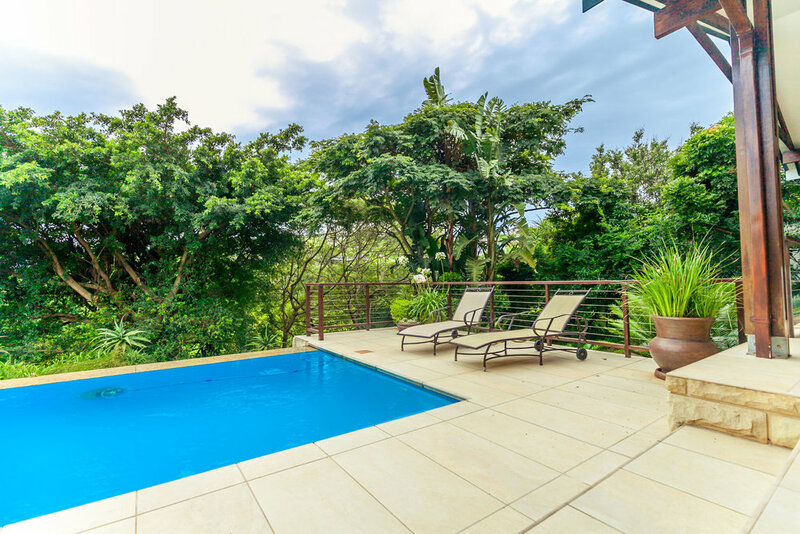 We ensure that the initial investment matures into a sustainable landscape for years of pleasure and property enhancement. Planning commercial landscapes is intricate and specialized to ensure robust materials plus spaces that are relevant to each different business or corporate client. Eco Balance did a domestic storage installation for me in Dunkirk Estate. Even though it was all done remotely with me being in Gauteng, it was handled calmly and efficiently even with all hiccups thrown at you. Brand new garden landscapes need much thought and the following factors should be included when considered when designing any new landscaped garden : Design, irrigation, pathways, water features, garden ornamentation, screening, hedging, trees, shade , full sun , bank retention, storm water reticulation, pots and planters, veggie gardens, trellis, rocks , composting area . When one considers upgrading a certain area of your garden or for that matter your whole garden one walks through a process which could include all or some of the following landscape and garden disciples: Re-design, pruning, garden clean-up, corrective tree pruning, removal of noxious weeds, pathway and walkway upgrades and repair, pest control, transplanting shrubs to more suited positions, splitting and dividing of groundcovers and perennials, mulching, additions of garden features like pots , ornamentation and water features , feeding and composting. 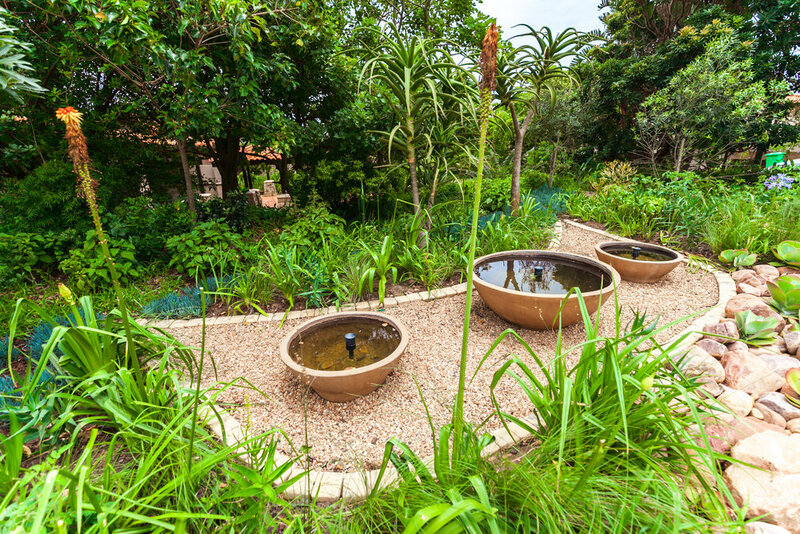 Nowdays water wise gardens are a must and leaning towards indigenous plants and succulent varieties are great water wise choices. Mulching all garden beds to reduce water evaporation has become a very important garden discipline. 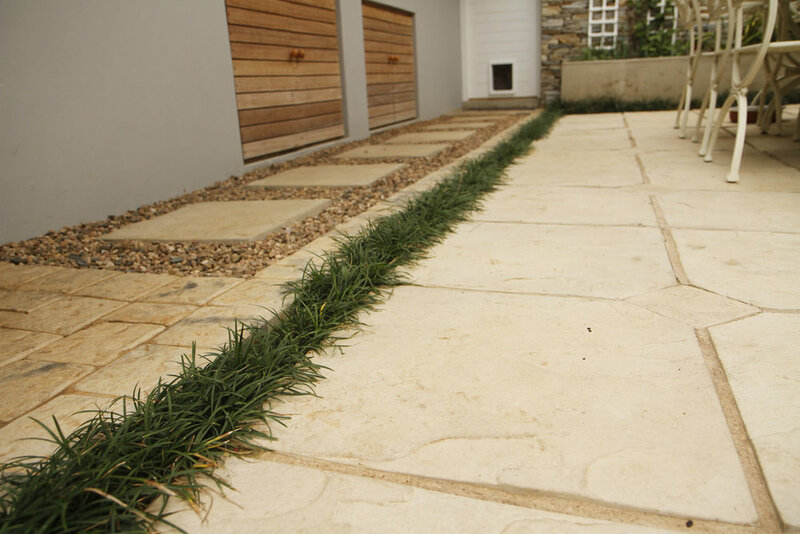 The most important part of any garden or landscape is the planned and ongoing after care or garden maintenance to bring it into fruition as well as to manage the elements in the garden to ensure they remain true to design of the garden. 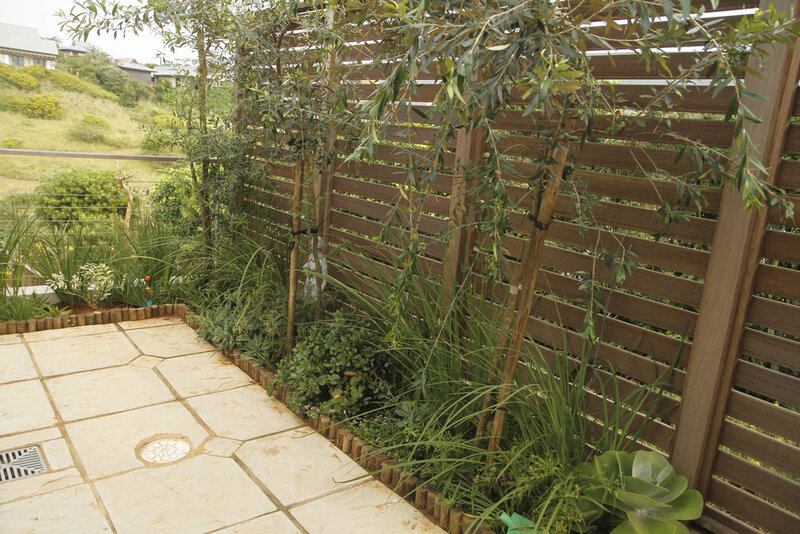 Dedicated garden maintenance supports a garden upgrade and loves the changes into a flourishing garden. 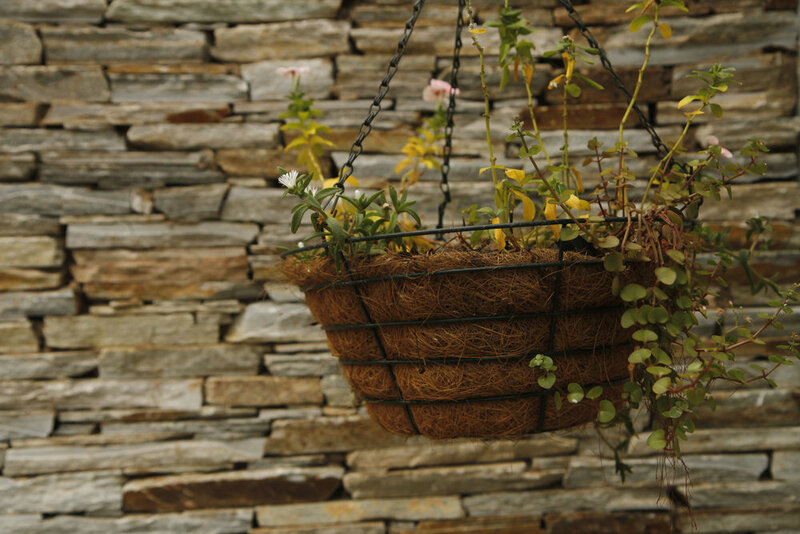 Careful management of all the garden elements needs to be undertaken while the garden grows to maturity. Courtyards of any nature bring nature inside. These areas are seen every day and they are an intimate living space . Courtyard design is very varied and relates to what the courtyard is going to be used for and what areas of the home it impacts . Courtyards can be just plane paved areas with some simple pots or they can be a combination of both paving and or pavers and planting . Water features are a very welcome element to courtyards . The garden maintenance of a courtyard is extremely important as the last thing you want in your home is a dishevelled poor looking garden right where you are every day . Keeping the design of your courtyard up to date is something to consider and a few courtyard garden upgrades will be needed every so often . 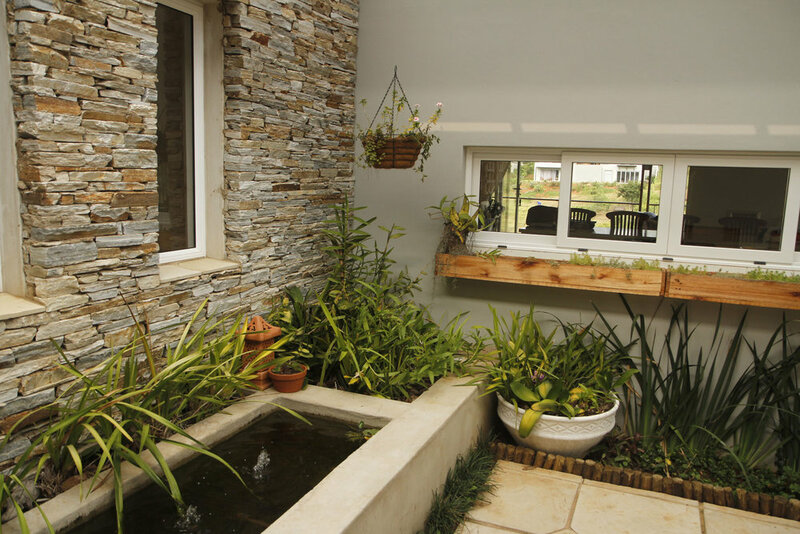 For example replace an old fashioned looking water feature to a more updated type water feature . Remove some of the old coastal type plants and replace them with lovely and hardy indigenous plants . 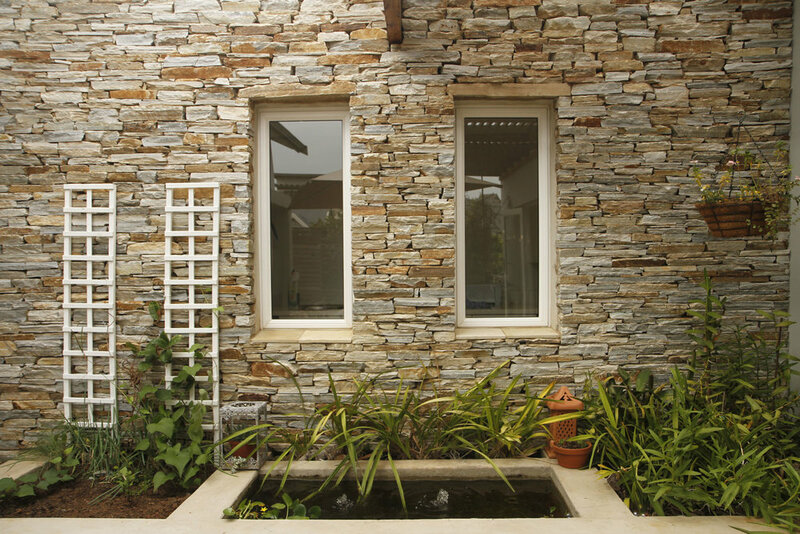 A courtyard redesign is a great project to tackle before the Easter or July holidays. Get your courtyard looking gorgeous before all your upcountry family arrive !